The Peabody High School boys’ basketball team is facing a major challenge entering 2018-19 but it is one they are looking forward to, according the head coach Thad Broughton. The Tanners graduated seven seniors, including four starters, from last year’s team that finished 12-9 and lost to Lynn English in the first round of the playoffs. Broughton acknowledged the Tanners’ yearly goal is to make the postseason with the ultimate objective being a state title. He said he expects his squad to be challenged every night it steps on the court. 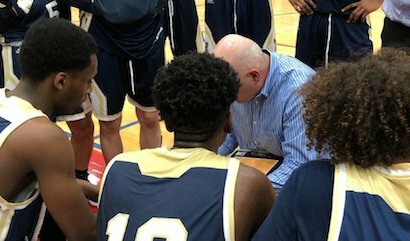 Among the experienced players the Tanners will rely on in 2018-19 are seniors Chris Canela, who led the team in scoring last year and is expected to have another strong season, and Joe O’Neill, who played well down the stretch last winter and will be counted on to be a major contributor, according to the coach. Returning from injury-plagued seasons are senior Mike Tansey and Tyler Callahan. Tansey missed two-thirds of last year and is a solid athlete who can rebound and block shots. Callahan also missed a good portion of last season and is good around the basket both as a rebounder and defender, Broughton pointed out. 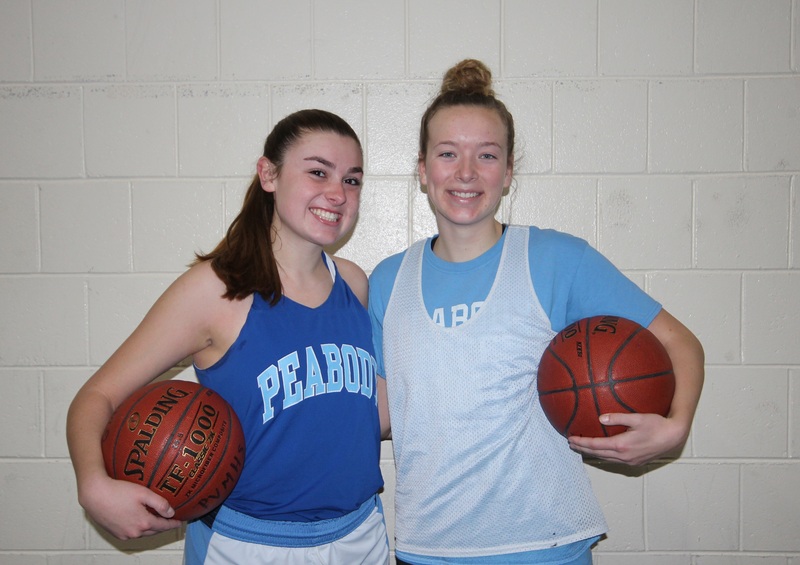 Also expected to have an impact, according to Broughton, are junior forward Alex Jean and senior guard Pat Rigol. Jean played both varsity and junior varsity last year and continued to improve throughout the season. Rigol provided quality minutes off the bench last season and is an accurate outside shooter. 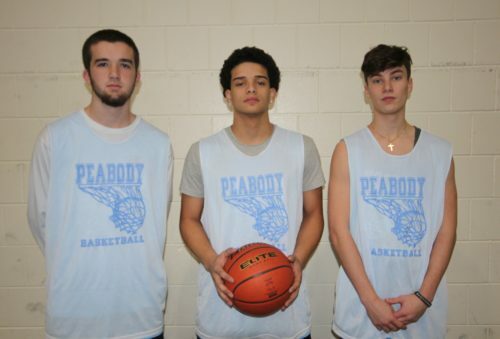 Peabody opens its season this Friday at Revere.